The Samsung Galaxy S8 series was revealed in March, with global sales kicking off a month later. According to a report from The Bell, things might be quite different when it comes to the Galaxy S9, as Samsung plan on speeding things up a bit. The report claims that Samsung will take the wraps off its next flagship devices a lot earlier than expected, in January to be more exact. The smartphones will then likely go on sale sometime in February, two months sooner than the current Galaxy S lineup. 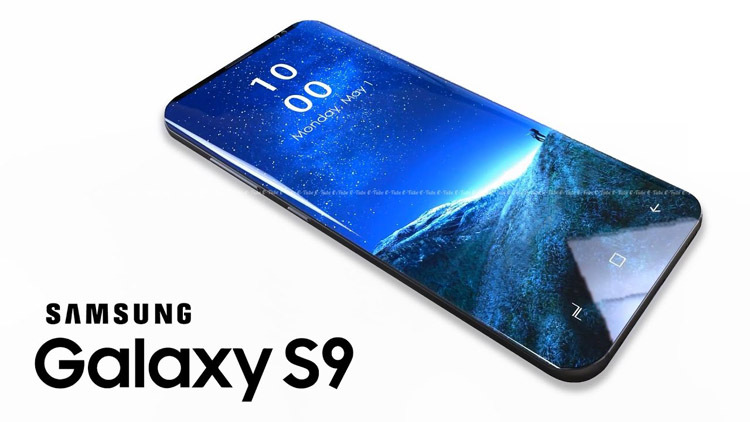 Speculation is that Samsung is expecting big things from the iPhone 8, due for release early next month, and knowing that the Samsung Note 8 isn’t quite appealing to the same market, will push to get the S9 out sooner. Current rumours include Android 8.0 Oreo (of course), a Snapdragon 845 SoC or Exynos for some regions, and a 64GB internal memory flanked by an SD card. As we know, this could mean a huge phone if you choose to add a 400GB SD revealed by Sandisk this week.